Gordon is the President and co-founder of Venex Capital, a private merchant banking group based in Toronto, Canada. Venex also has offices in Vancouver, Canada and Perth, Australia and has structured and been involved in transactions in energy, metals, mining and FinTech that have created end value of approximately $200 million. 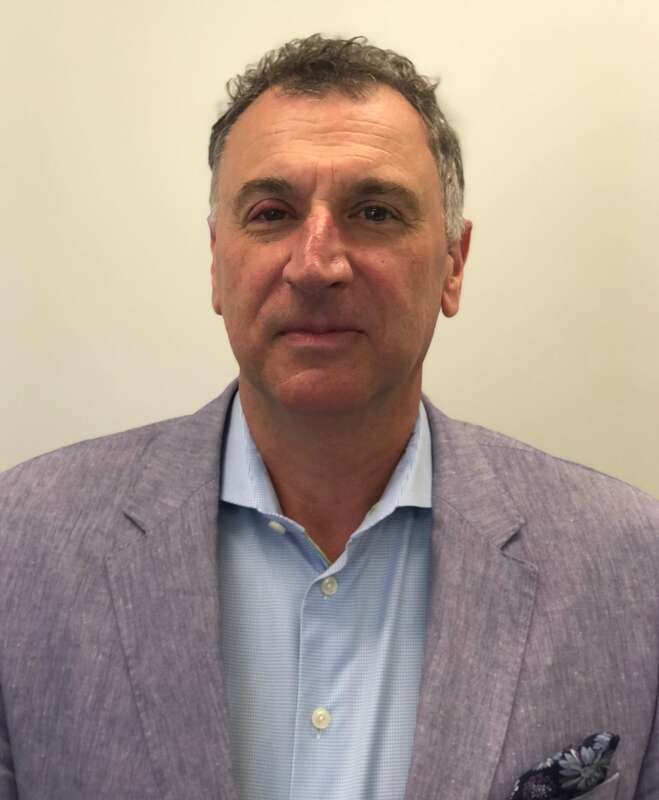 Gordon has a Finance degree from the University of Western Australia and has over 25 years of experience in corporate finance as both an advisor and a principal investor. He specialises in deal structure and asset identification and has an extensive network throughout Canada and Australia. He previously ran a private merchant bank in Perth, Western Australia before migrating to Canada where he is now based with his family. Venex takes early stage positions in opportunities it has identified and adds value by structuring and introducing later stage investment and strengthening or building the management group. Exits range from mergers, trade sales or go-public transactions. Gordon is on the board of a junior gold producer in Australia which has just paid a maiden dividend and has been actively involved in creating a number of mid level companies in the junior resources sector.